Super Savings Item! Free Shipping Included! 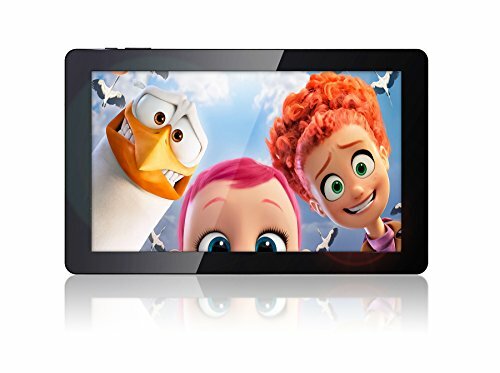 Save 36% on the Fusion5 10.6'' Android Tablet PC - 2GB RAM, Full HD, Android 6.0 Marshmallow, 5MP and 2MP Cameras, 16GB Storage, Bluetooth, 108 Octa core Tablet PC (Full HD) by Fusion5 at Pacs BG. MPN: 108FHD. Hurry! Limited time offer. Offer valid only while supplies last. Fusion5®- GREAT VALUE, GREAT DESIGN . GREAT EXPERIENCE. Best Android Tablets. Fusion5 is a leading independent brand selling tablet PCs since 2011.